Your Australia - Show and Tell! What's the story with "your Australia"? Here's your chance to tell the world. 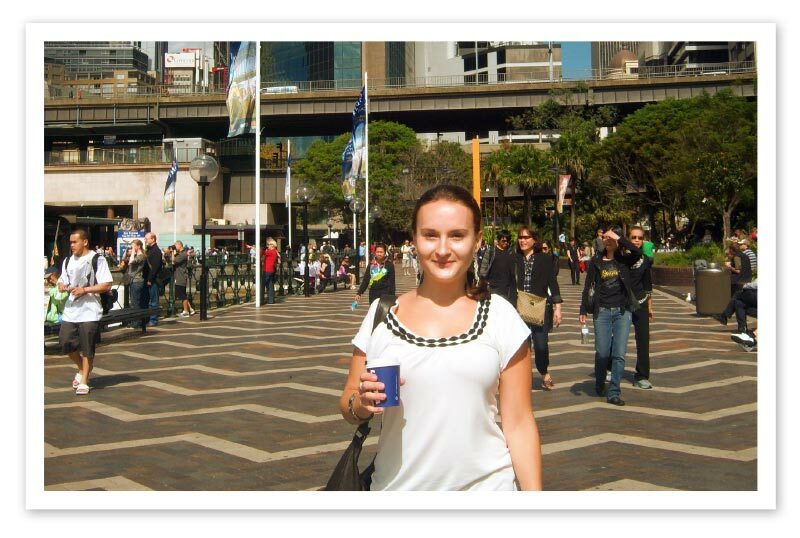 AuPairWorld goes Australia in the AuPairWorld Blog! 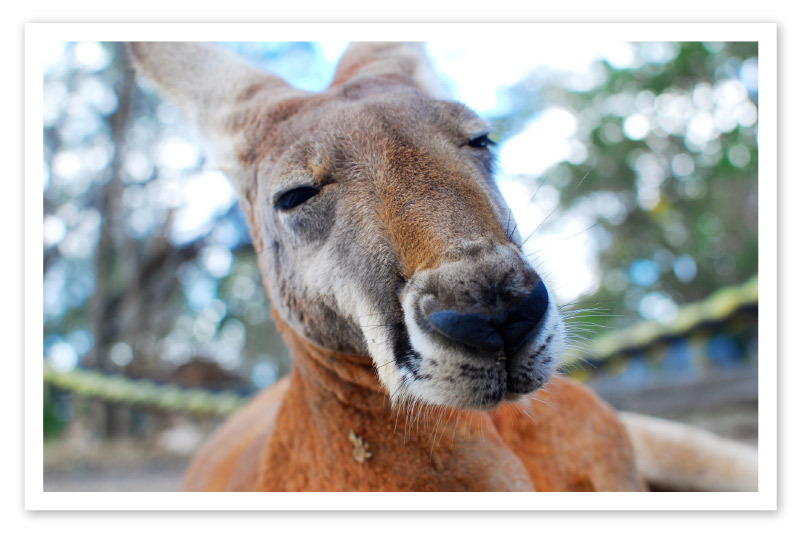 Australia is both a continent and an island - "down under"
People in Australia all have "mates" - as in "G'day mate!" 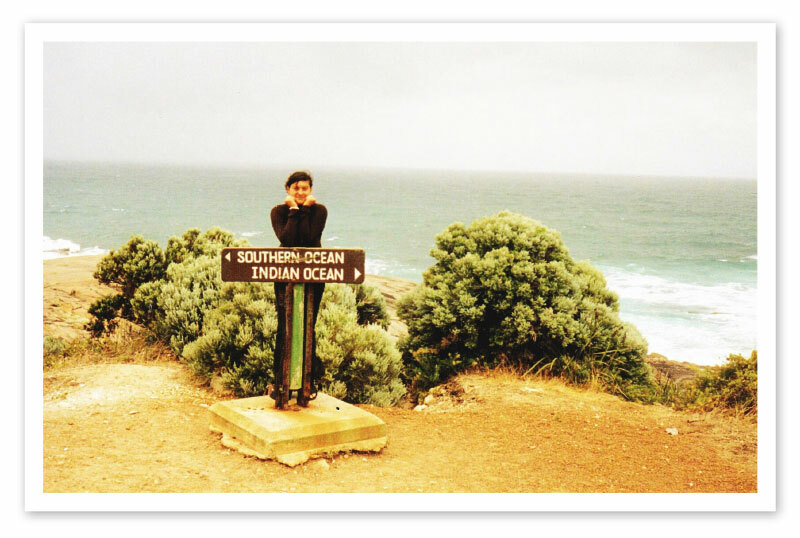 Australia: The inside story, your story! But what about the nitty gritty, the details that really make things interesting? 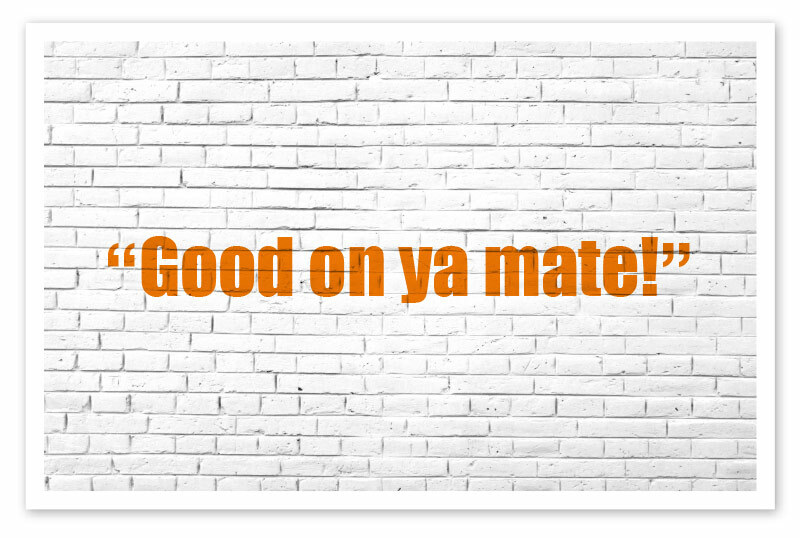 We are looking for expert input from you - people who know Australia from personal experience. Whether you're a native or a visitor, share "your Australia" with us and our readers! 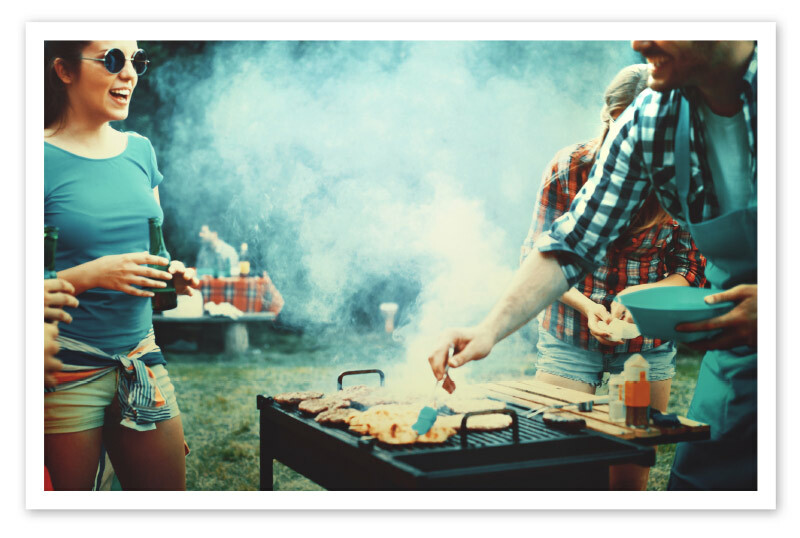 We want to publish your input all about Australia and make the continent come alive here in the AuPairWorld Blog. Tell us your own personal list of "must sees" and "must dos" (of course with photos, too). Share an Outback picture or story. What about surfing and diving? Have you been to a cool hostel? What's your favourite bar and why? What is it that the tourists mostly miss? So, don't be bashful. Take a minute and share your own bit of Australia with all the visitors to AuPairWorld. 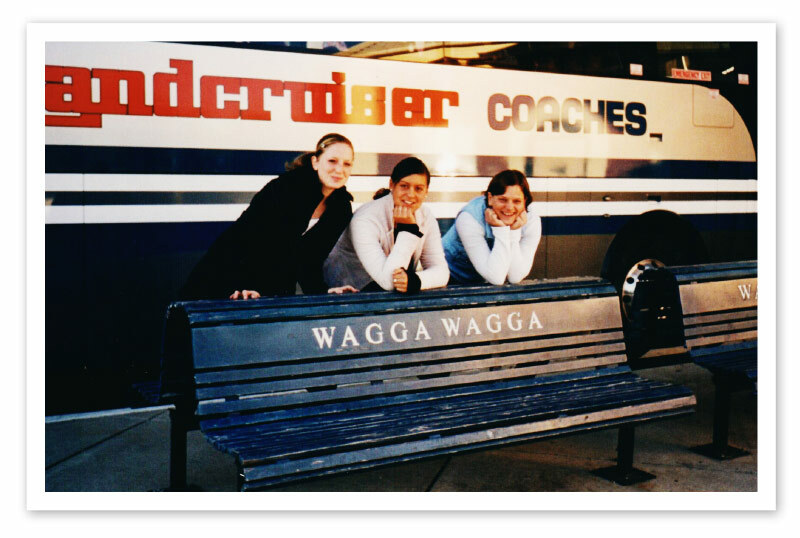 And here, to get things started, are two "My Australia" contributions - from Eva and Denise on our own AuPairWorld team! 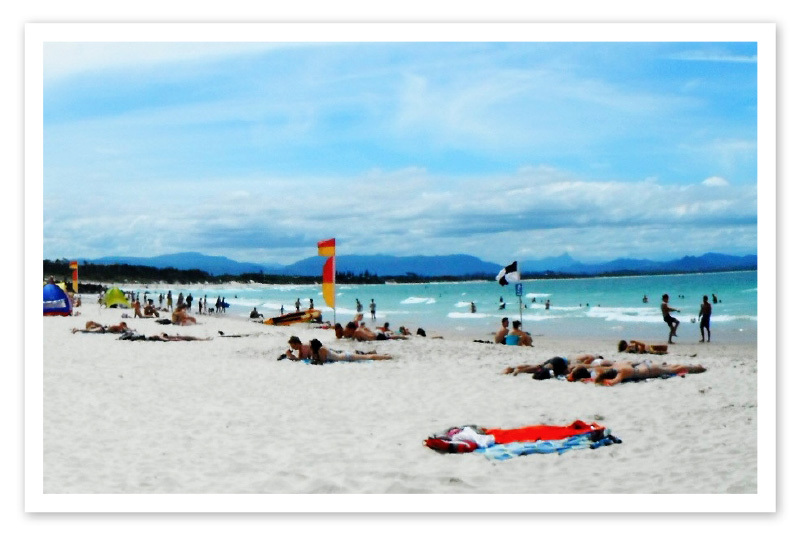 Byron Bay. I learned to surf here in a one-week course. It was really cool, and I'm still surfing when the waves are there. Blue Mountains. I lived in Sydney as an au pair and could be in the Blue Mountains in 45 minutes. 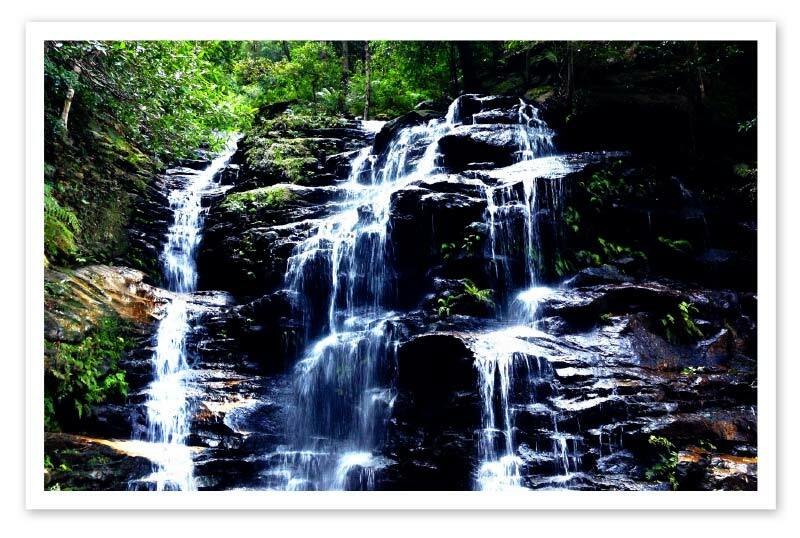 We would hike in to a waterfall, have a picnic, go for a swim and later on barbecue at the campfire. I'm still in touch with some of the other au pairs I met in Australia (two of my friends from then and now are shown in this picture). And I also have regular contact with my Australian host family :-). For me as a German, it was great to meet people who worked hard, but when the working day was done were ready to relax and have a good time. They taught me something important about looking for the right work-life balance. 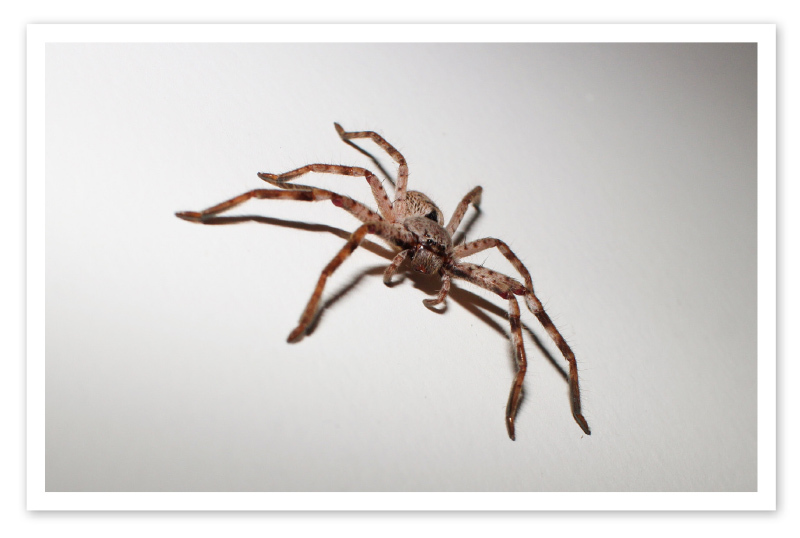 No wild kangaroos, but I did come face to face with a wild Huntsman spider as big as my hand right in the house where I was living in Wollongong. That was a shock I won't forget! 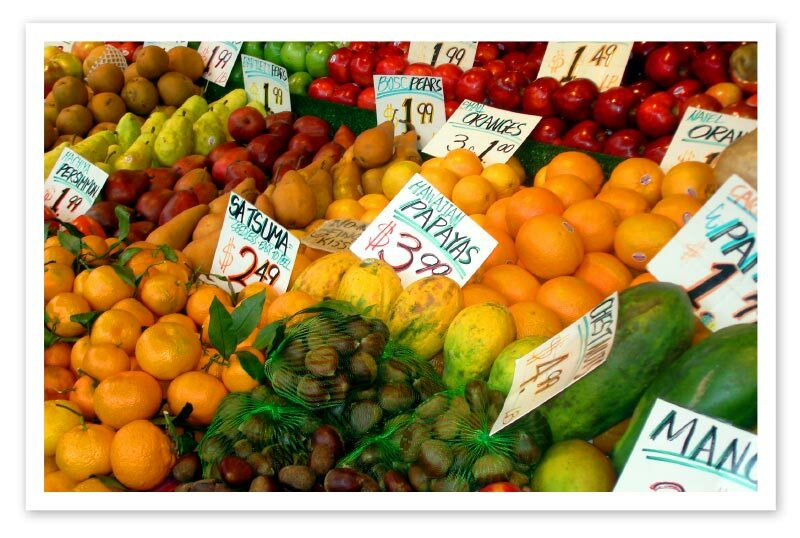 The fruit markets in Australia are amazing. Huge with every kind of fruit and vegetable that you can imagine. The ethnic neighbourhoods in major cities. 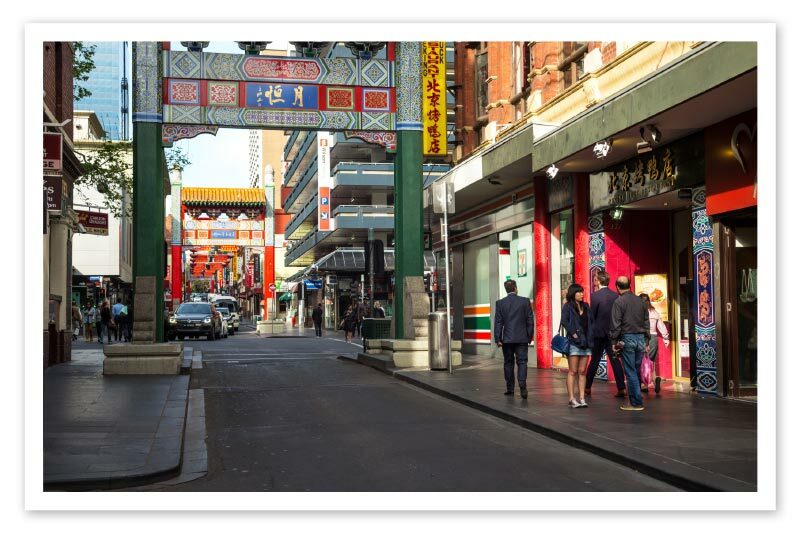 Australia is a country of immigrants and in the big cities you can find "Little Italy"s or "Little Greece"s or "Chinatown"s that have a really special feeling. Now it's your turn: Tell us about your Australia!